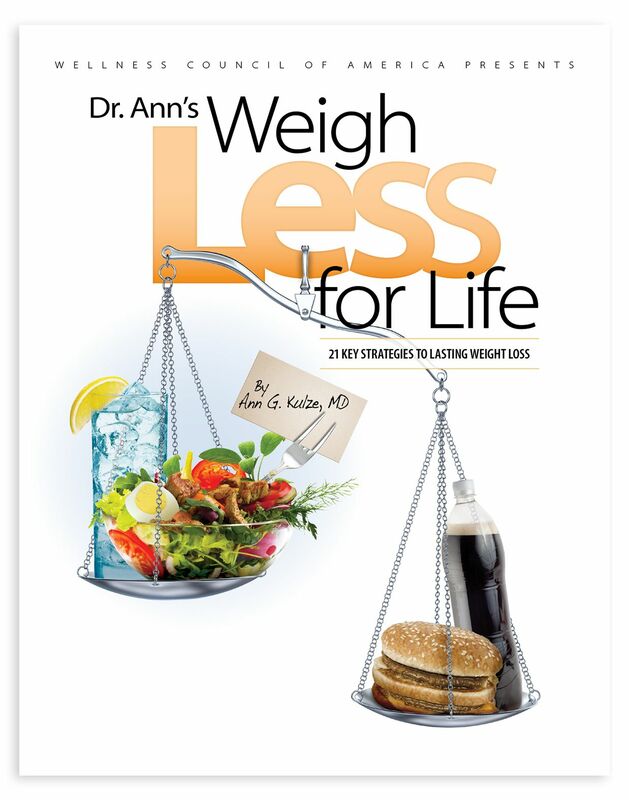 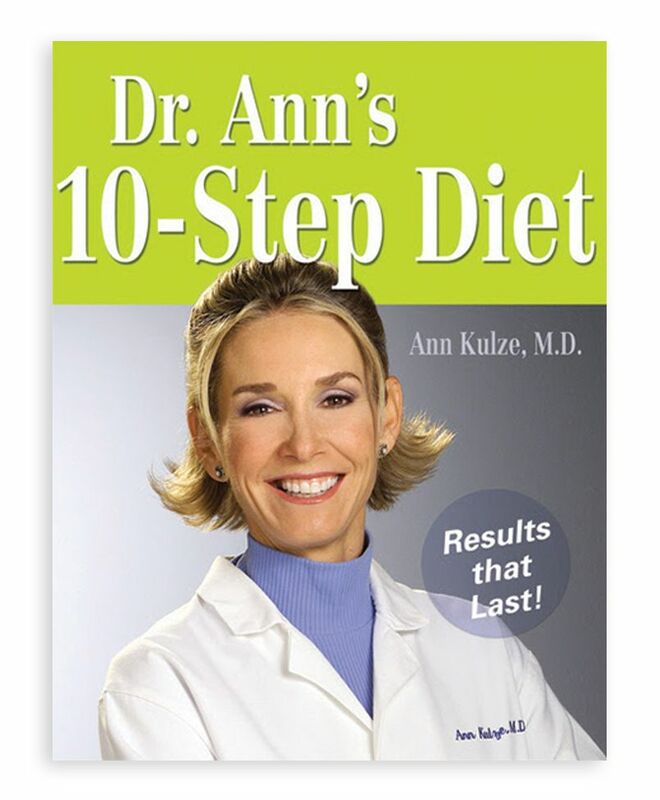 Dr. Ann’s 10 Step Diet – A Simple Plan for Permanent Weight Loss and Lifelong Vitality. 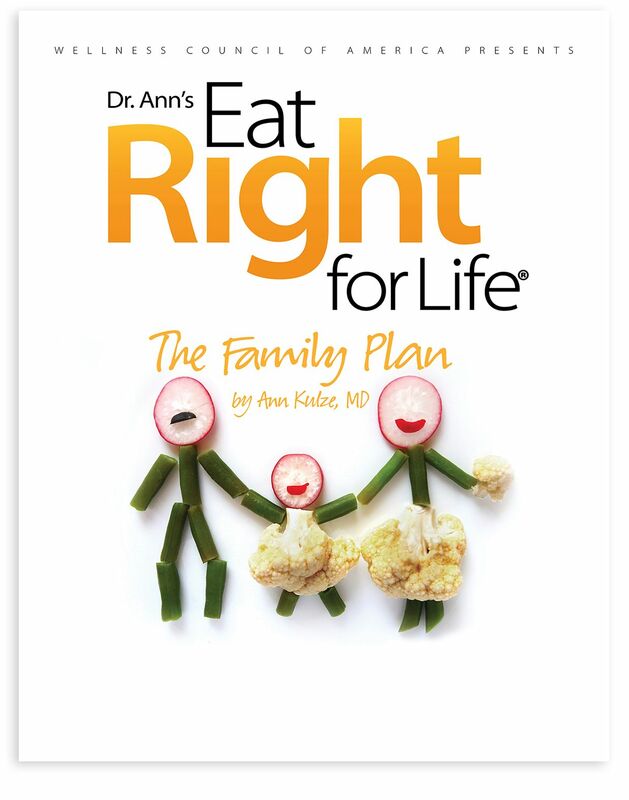 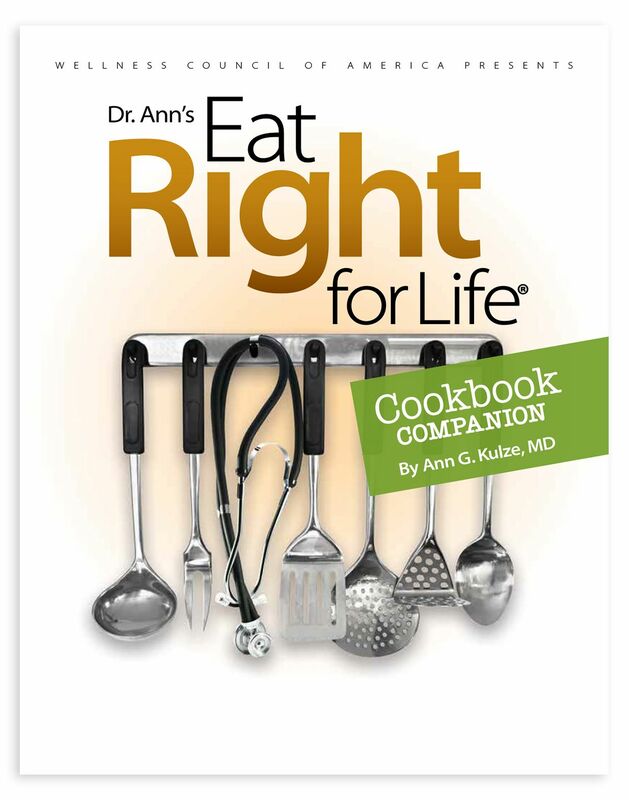 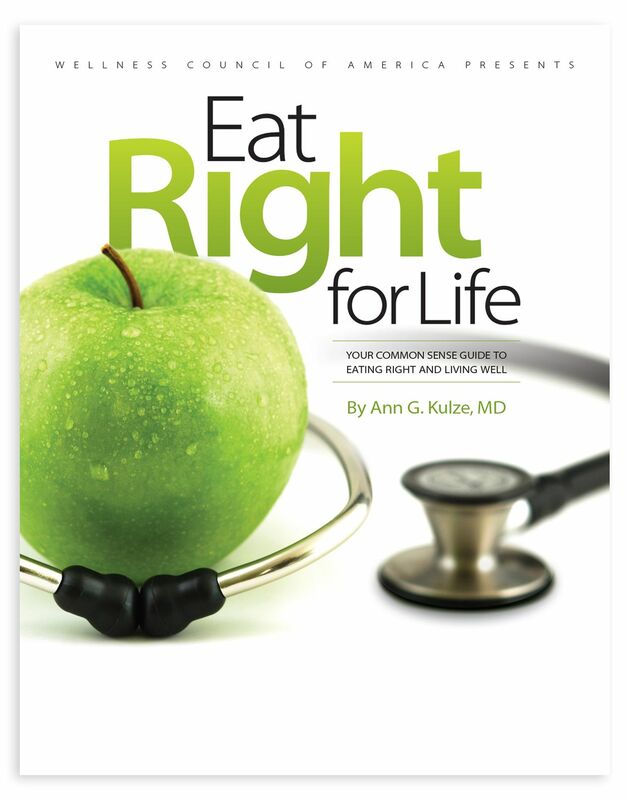 Nutritionally cutting-edge, yet refreshingly back to basics, Dr. Ann’s 10-Step Diet teaches readers exactly how to harness the extraordinary power of the right carbohydrates, the right fats and the right proteins provide as an effective means to lose weight for good and feel good for life. 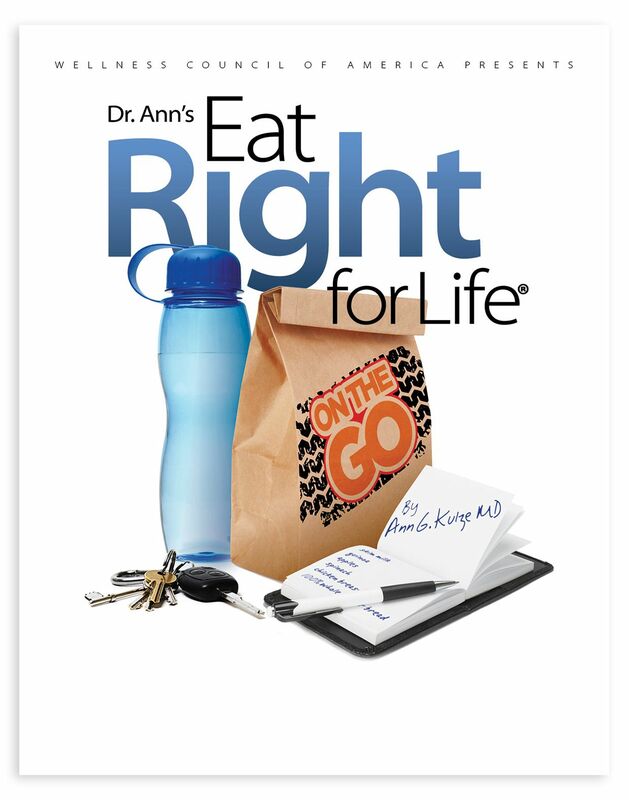 You may purchase and download the e-book on Amazon, Barnes & Noble or iTunes.